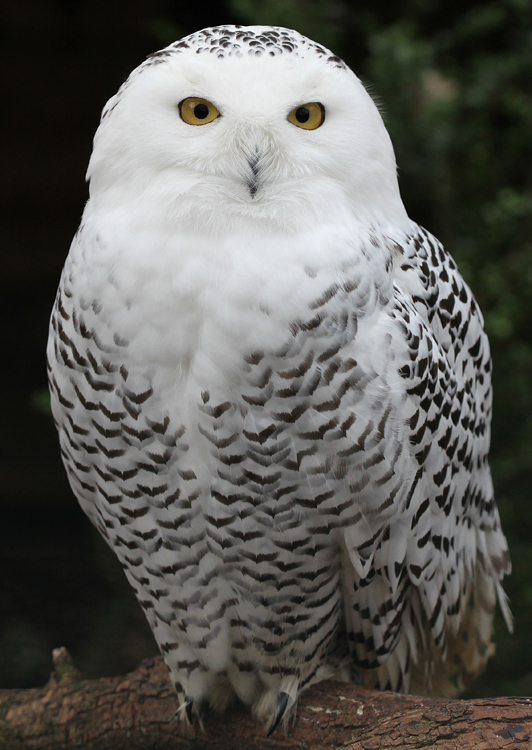 An owl’s eye view of London | @GrrlScientist - ( 1ND144 ) | Best Book "The Great Gatsby"
Adult female snowy owl, Bubo scandiacus (formerly Nyctea scandiaca). I have returned to London for another too-short visit. This time, I was invited by the British Trust for Ornithology (BTO) to celebrate the publication of their Bird Atlas 2007-2011, and of course, I will attend the Royal Society’s 2013 Winton science book prize. These book-related ceremonies bookend my visit, which leaves me some time in the middle fpr other events. For example, today, I am taking a tour of Warner Brothers’ The Making of Harry Potter: Hogwarts in the Snow. As an avid fan of the books and then later, of the films, I am excited for this tour, despite the expense. Also thanks to my twitter pals’ suggestions, I have a list of recommended vegetarian/vegan curry houses to dine at — there’s a plethora of such places that I’ve been investigating near the Euston Street station. Thanks to a commenter, I now know there’s a few vegetarian/vegan south Indian and Sri Lankan restaurants near Tooting that are worth exploring. Have I missed any special exhibitions? Do you know of a special pub or curry house that you think I must visit? If so, please do let me know so I can add it to my (not yet overcrowded) schedules! GrrlScientist can also be found here: Maniraptora. She’s very active on twitter @GrrlScientist and sometimes lurks on social media: facebook, G+, LinkedIn, and Pinterest.